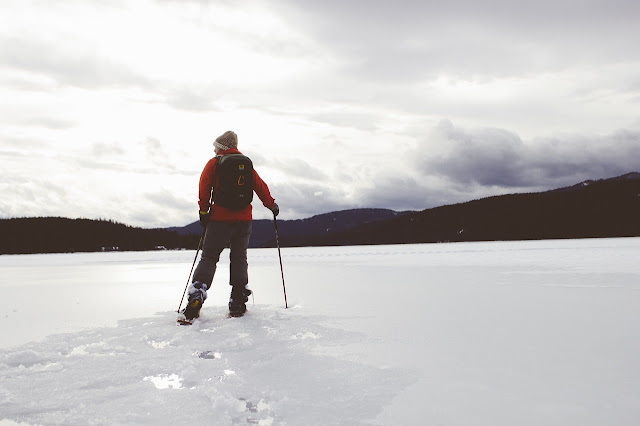 2015 has provided us with another terrific year of men's grooming brands, products and stories, and we think it's safe to say that the past 12 months have been the best yet. The Male Grooming Review has had the absolute pleasure of featuring and reviewing some of the most exciting aspects of the men's grooming industry, with so many innovative and effective brands and products landing on our desk throughout the year. 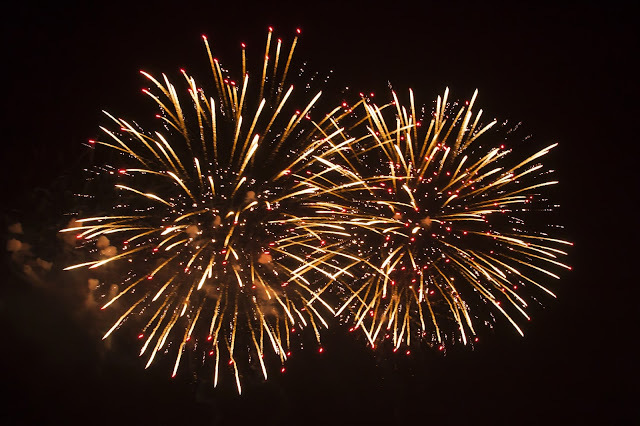 So, here, we take a look back at the some of the key highlights of our year, uncovering the very best of the men's grooming, style, beauty and health sector. 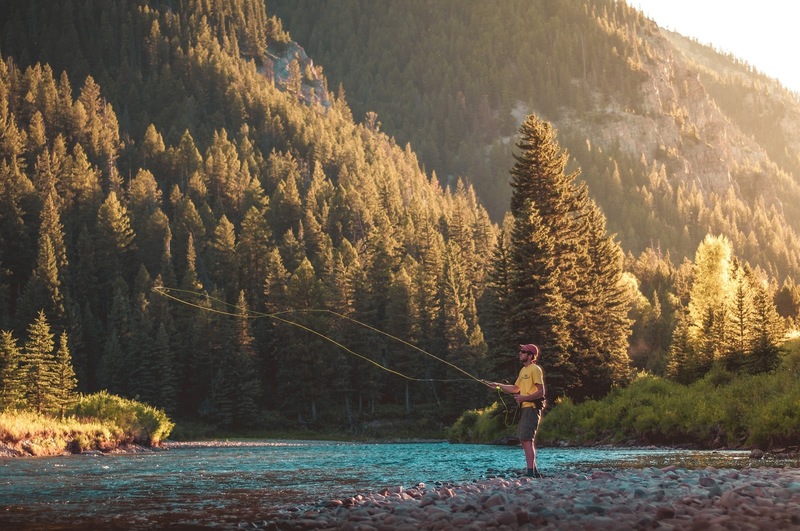 The men's grooming market exploded during the turn of the new year with some real game changers in the anti-ageing and hair loss sectors, in particular, with the launch of two key brands that would heavily feature on The Male Grooming Review during 2015. January saw the launch of the much anticipated beauty range, J. Nicholas. The premium, natural and organic range hit the market with a boom, and The Male Grooming Review was fortunate enough to be the first to review this stunning line of products, which included the hugely popular anti-ageing face cream and the unique beard conditioning oil. 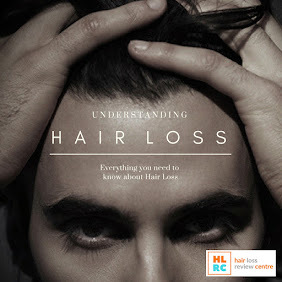 January also saw the official launch of a new and advanced hair health tablet designed to stop hair loss and thinning hair. HR23+ has without question been the most impressive hair supplement we have ever reviewed, with its potent formula and excellent results. 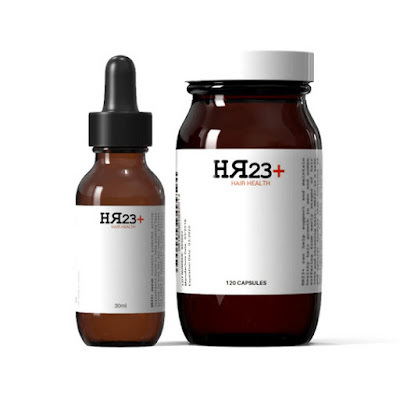 HR23+ also released a topical scalp therapy serum. We uncovered an absolute gem of a salon in February, with the discovery of The London School of Barbering - a full-service grooming shop that trains young talent to become the best in the business, and what's more, the hair cut is totally free. Other impressive brands to pass through our doors during the early months of the year included The Real Men Soap Company and a delightful set of anti-ageing formulas for women, DAVAJ. Spring season was a period that saw some of the more well-established men's grooming and health brands make an impression. Anti-hair loss shampoo sensation, Alpecin, extended their range further, as did the mighty men's natural skin care range, Bull Dog. 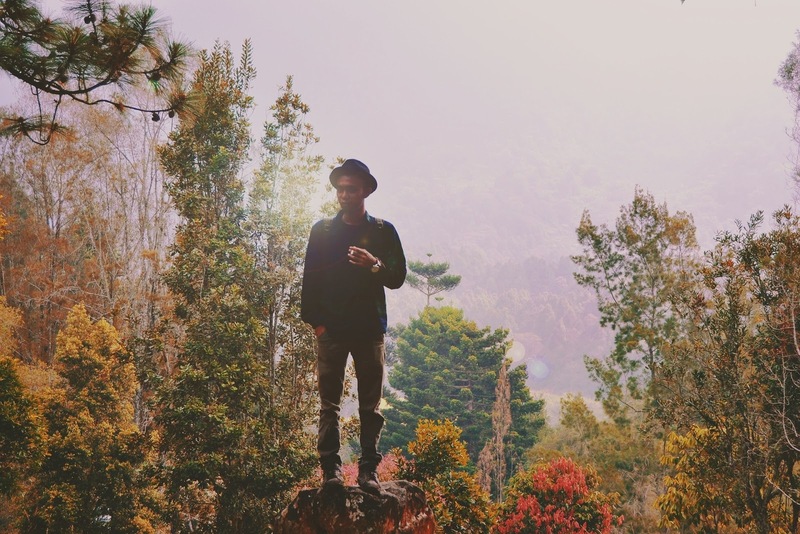 If you take extra pride in your barbering experience, then you'll probably be just as blown away as we were by the supreme full-service grooming on offer by Equinox. 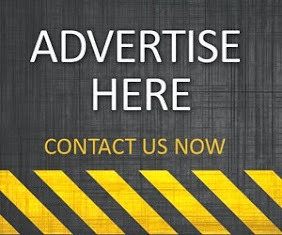 Southampton's finest hair and beard artistry salon has gone from strength to strength over the past decade, now positioning itself as one of the prime leaders in this sector. This award winning grooming salon is fairly priced and also caters for some famous names, including most of Southampton's football stars. 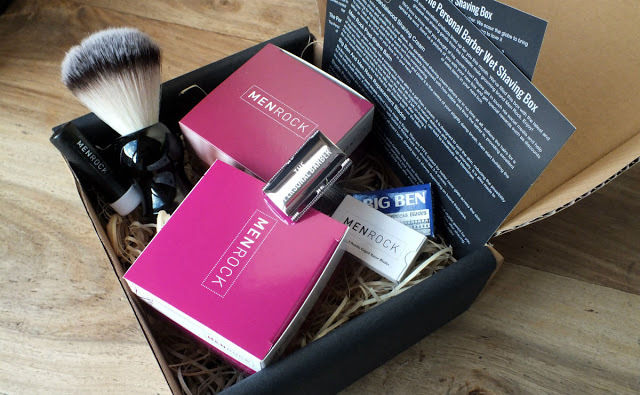 The month of May saw The Male Grooming Review launch it's first men's grooming blogger award, but regrettably it was cancelled due to a few of the candidates manipulating the voting system. Summer - Mixing beer and beauty, like, really? We managed to get our hands on a few new releases in the summer, including the new beauty treatment range, White Label, plus the men's skin care line from down under, Leonardo, and a rather intriguing line of products by Carlsberg that combines beer with beauty. 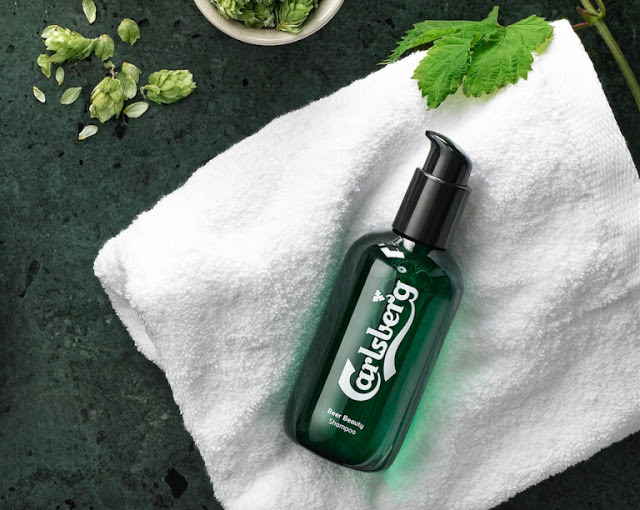 Well, I don't think any of us would have ever imagined seeing a huge beer brand like Carlsberg enter the beauty products sector, but with 2015 being such an eventful year in the world of men's grooming, should we really be that surprised? Probably not. The new Carlsberg Beer Beauty range was certainly one of the more unusual skin and hair care ranges that we ever came across, that's for sure. That was definitely a summer highlight. 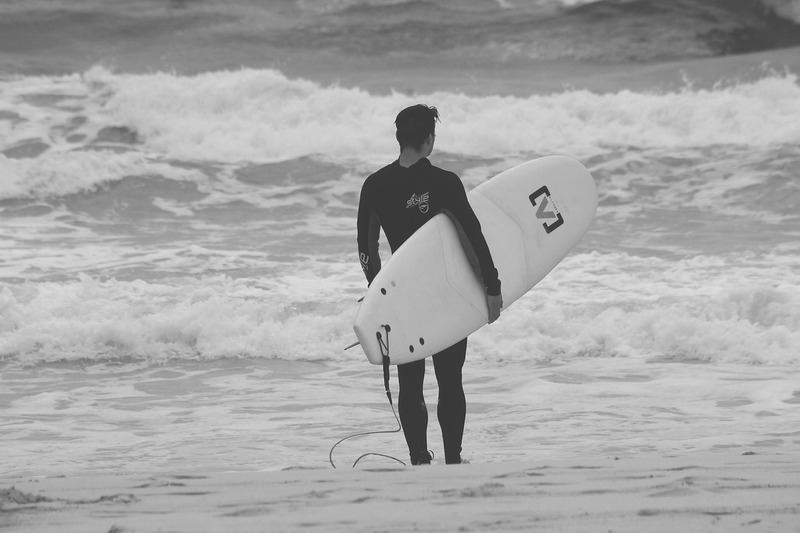 The men's grooming industry is always on the move, with new trends and getting men more and more involved in brands and products. 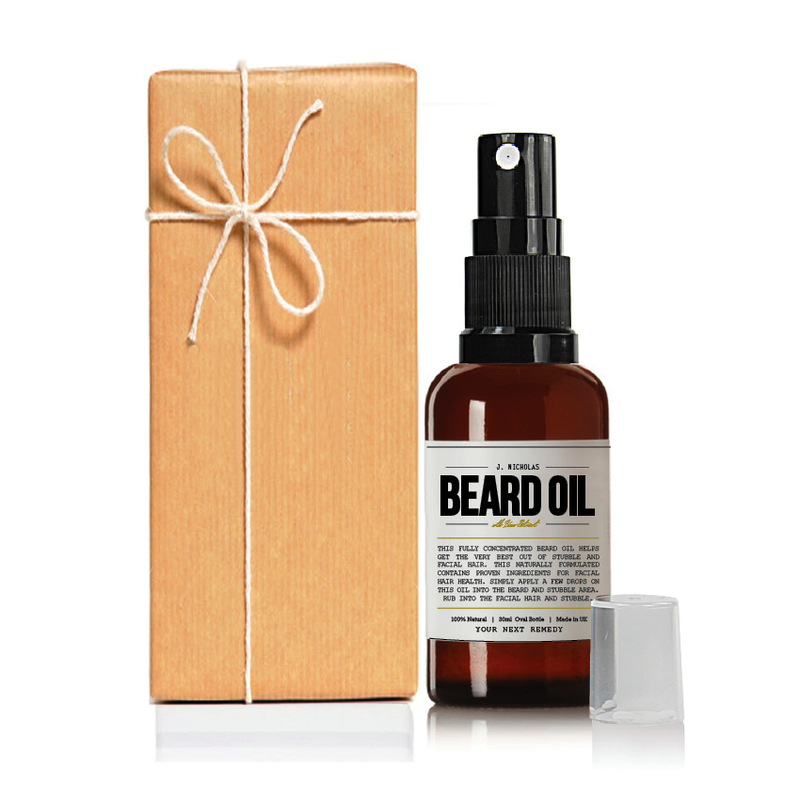 The biggest trend we noticed in 2015 was the men's grooming monthly subscription services. 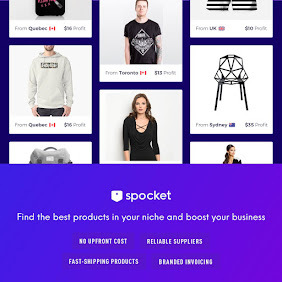 Monster brands like Cornerstone and Raz*War have had a huge impact on this market, and it seems other brands like TOPPBOX and The Personal Barber are also jumping on the bandwagon. 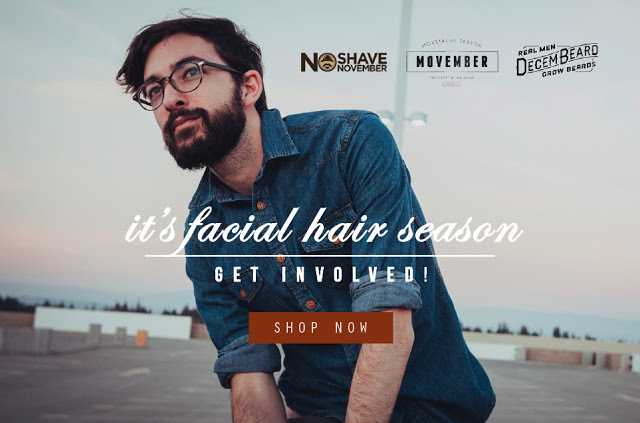 Autumn is always an exciting season for men's grooming, with plenty of events and fund raising charities on the go. As we expected, autumn 2015 was a rather eventful few months - in fact, this proved to be the busiest time of the year, with loads of brand reviews and features hogging up the final months of the year. 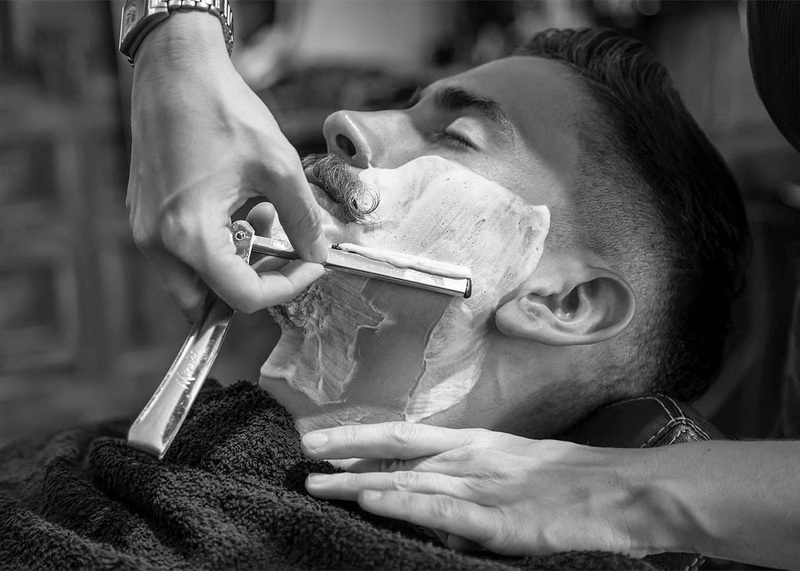 As far as men's grooming goes, autumn is the most iconic season for this sector, and much of this is down to the fact it's Facial Hair Season.We had a lot of fun exploring Shave Season, Movember, No Shave November and Decembeard, with some excellent facial hair masterpieces on show. 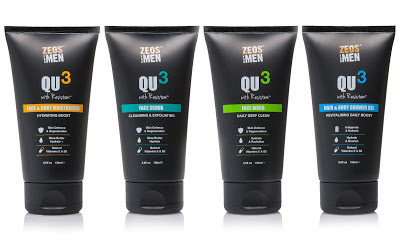 We also got to review some truly outstanding men's grooming brands throughout October and November, including the new Wellman range and the much anticipated ZEOS QU3 range. Both didn't disappoint. 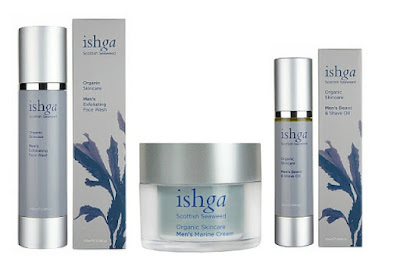 Autumn also saw us review Ishga's exciting new men's skin care range, formulated from Scottish seaweed, along with the very versatile PARA MI beauty oil. And finally, we were delighted to bring you The Male Grooming Review Awards 2015, recently. We covered all of the men's grooming, health, beauty and style sector to bring you what we experienced as the very best products and brands to grace us in 2015. We had so much fun doing these awards, and already we can't wait for the 2016 awards!